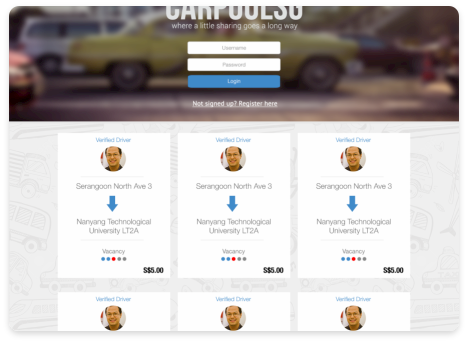 CarpoolSG is a web app built and designed to allow users to offer their private vehicles to passengers going to similar destinations. Users can also search and book Carpooling Appointments easily on the portal. It is designed to be responsive on mobile and is built on the DJango Python MVT framework. 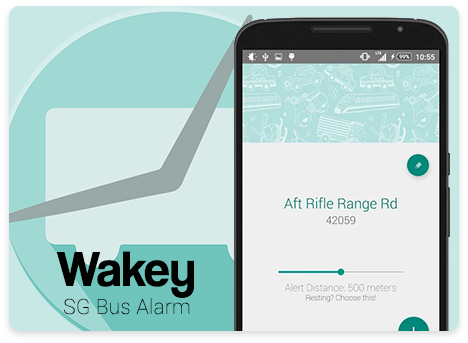 Wakey SG Bus Alarm is a geolocation based alarm that notify users when they are arriving at their destination bus stops. Wakey allow users to search for bus stops by name or bus stop numbers. Users can also store presets for repeated usage and search for bus information with the help of official transport sources. 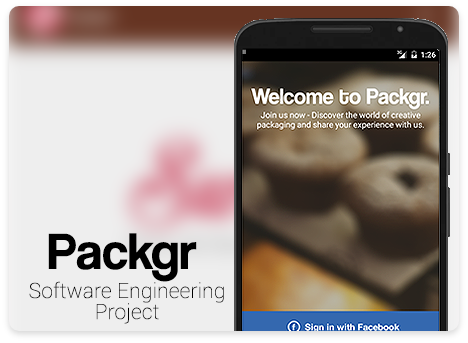 Packgr is a feedback gathering app that helps manufacturers gain insight into their food packaging. The app allow users to rate and share interesting packagings on social media, and also create a local packaging diary for reference. Manufacturers can post surveys and check their feedback score easily with a built in management system. 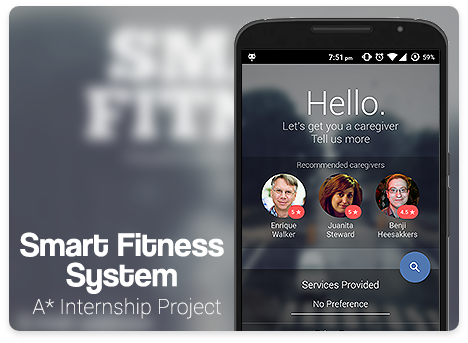 Smart Fitness is an app designed during my internship at A*Star. The app makes use of smart matching algorithms and a recommandation system that allows caretakers and caresearchers to be matched together. I was responsible for the UI/UX and coded key features of the app. 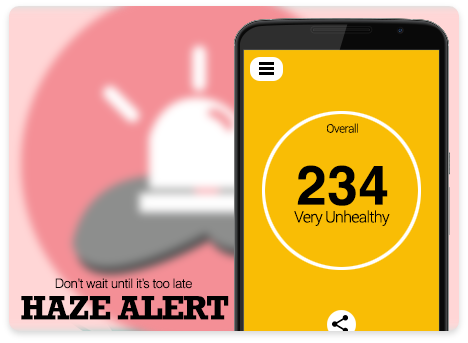 Haze Alert is a real time weather update app that features a clean user interface and minimal clutter. A simple tap will switch in the regional PSI levels, and sharing allows efficient propagation of information to those of utmost priority. It also allows user to store presets that will sound off when the PSI reaches a certain user defined level. 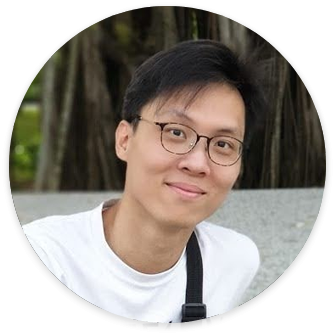 I'm currently a Software Engineer at CrimsonLogic, an IT software company, building exciting products and features everyday. My work consist of building backend systems as well as developing and intergrating responsive frontends on top of these systems. I am constantly brimming with ideas and I enjoy a good bout of design & development, building systems, webapps and mobile apps. I love exploring new ideas and technologies, finding innovative ways to incorporate them into my next personal project. Feel like to contact me!